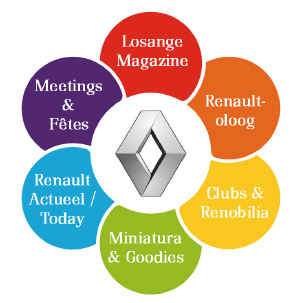 Renault was the first automobile designer who designed and produced light aeroplane engines. 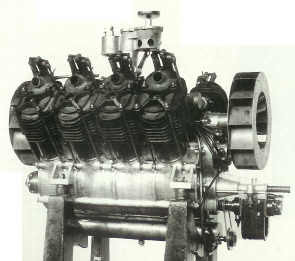 In November 1907 an 8-cylinder engine was introduced on a car show. 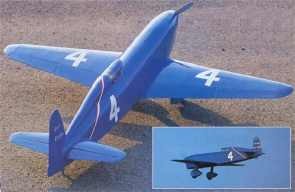 It was an air-cooled version, which for the time being, showed a record relation between weight and power. 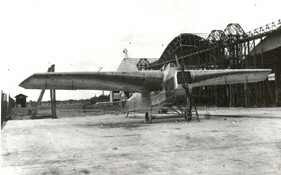 Aircraft constructors go an mass for it. 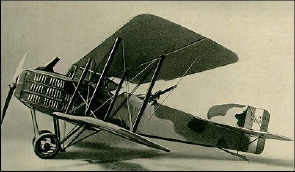 From 1908 to 1914 eighteen aircraft constructors appeal to Renault for the building of some 49 different types of airplanes. 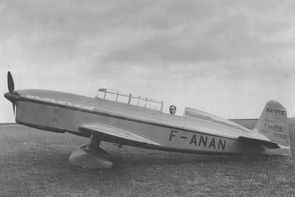 Some of them: Farman, Bréguet en Caudron. 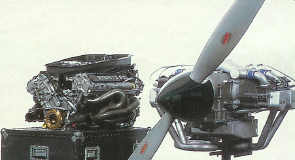 The engines were solid, smoothly en efficient. 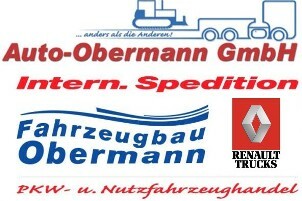 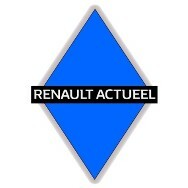 Reason enough to equip two out of the five squadrons, which were founded in 1905, with Renault engines. 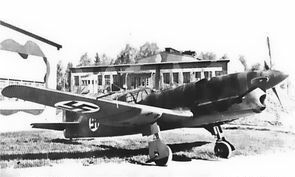 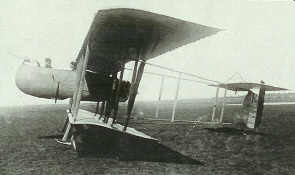 As a consequence of changes during WW-I a new task was given to the air force: bombing and tracing. 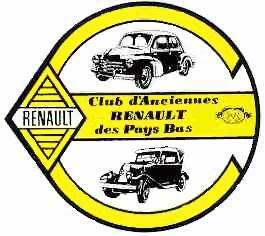 For this kind of missions more powerful engines were needed, therefore the Renault engines, built in mass-production for this task, produced at first 220 hp, then 300 hp and at the end of the war even 600 hp. 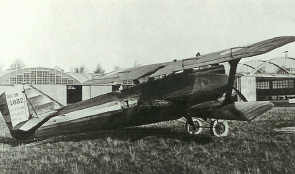 After the war it had to be proved that aeroplanes also were able to transport people and postal items over long-distances. 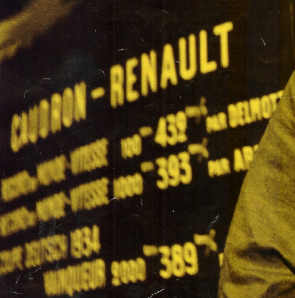 In 1919 the 300 hp Renault engines broke record after record; altitude, time and reliability. 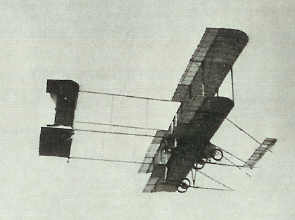 With the use of Bréguet aeroplanes the first overseas postal communication between France and Morocco was carried out in the same year. 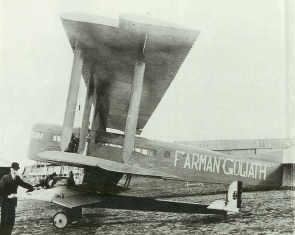 In 1922 a Farman-Goliath, with the same 300 hp Renault engine took off with no less than 4200 litre petrol and 300 litre oil on board. 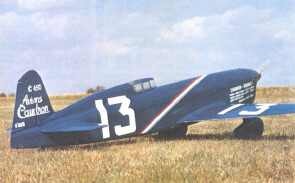 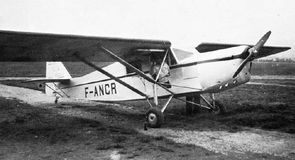 This aeroplane flew 34 hours, 14 minutes and 7 seconds non stop in large circles around Le-Bourget airport, and in 1928 Jean Mermoz flies over the Andes Mountains with a Latécoère, also supplied with a Renault engine. 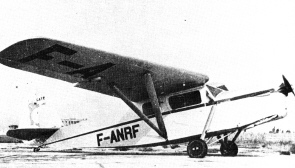 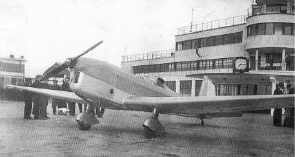 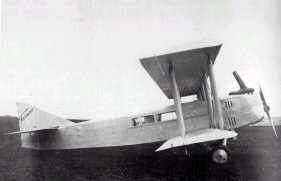 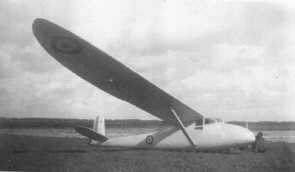 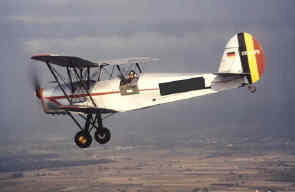 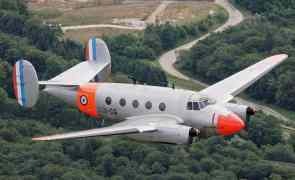 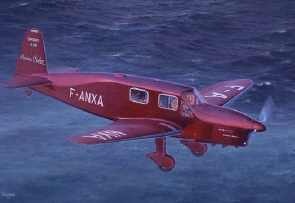 In 1930 Renault buys the aeroplane constructor Caudron. 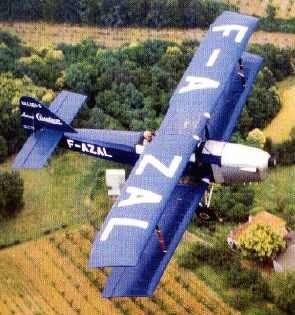 Three years later the Airline Companies Air France (with Renault as shareholder) and Air Blue see the light of day. 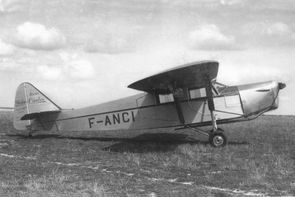 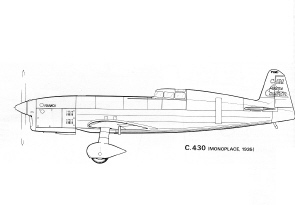 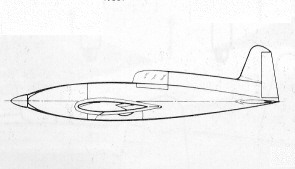 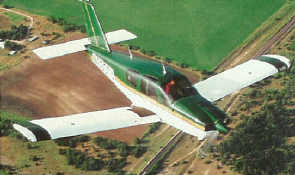 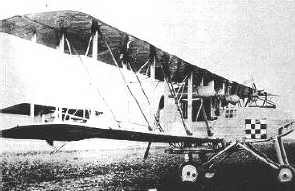 Both companies use Caudron-Renault Simoun planes, designed by Marcel Riffard. 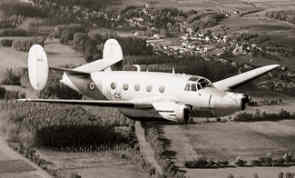 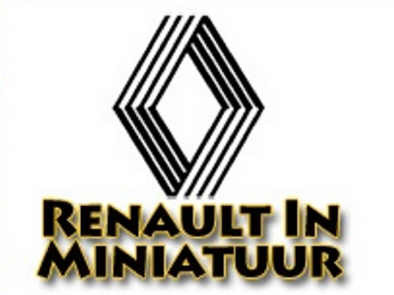 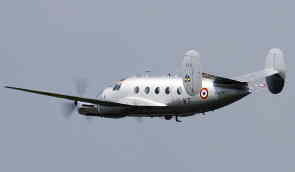 The trading partnership Renault-Avion has been founded in 1935. 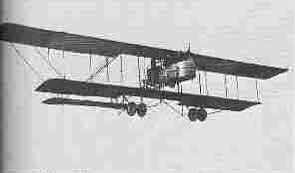 The Caudron-Renault was a refined and elegant aeroplane. 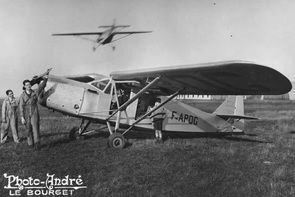 Great pilots of this period were Raymond Delmotte, Hélène Boucher and Maurice Arnour; they all shine on board of their plane. 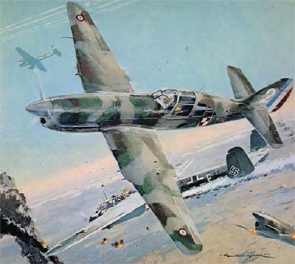 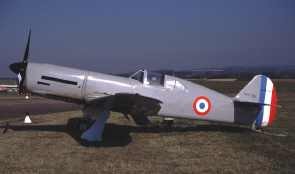 After the war Renault carries on with the motorization of aeroplanes, such as the Fouga and Morane-Saulnier machines. 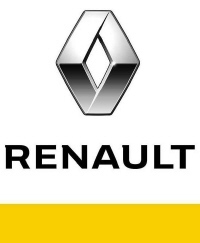 In the mid-nineties Renault Sport cooperates with Aerospatiale and is using the knowledge of formula I engines for the production of light aircraft, which have a capacity that varies from 180 till 300 hp four-cylinders.